Under current Australian Corporations law, incorporating for social impact is challenging. 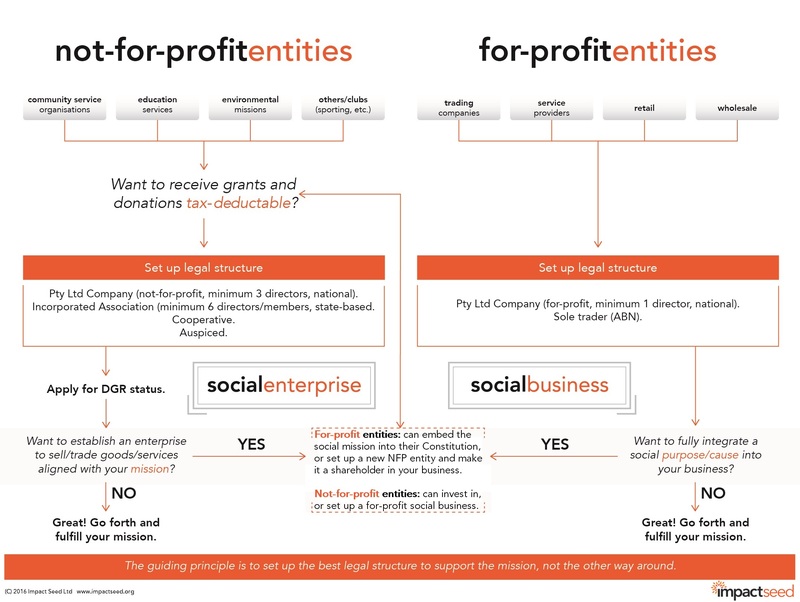 There are several options available for founders wanting to embed social impact into the DNA of their business. We have prepared a free guide with links for downlowd below.